When it comes to renewable energy, you have more choices than ever. Keep the lights on even when the power’s out. Solar power and wind power have never been easier or more affordable. We can help narrow down your choices. Which Renewable Energy Solution is Right for You? There’s off grid solar systems, which means it’s portable and is not connected to an electrical system. 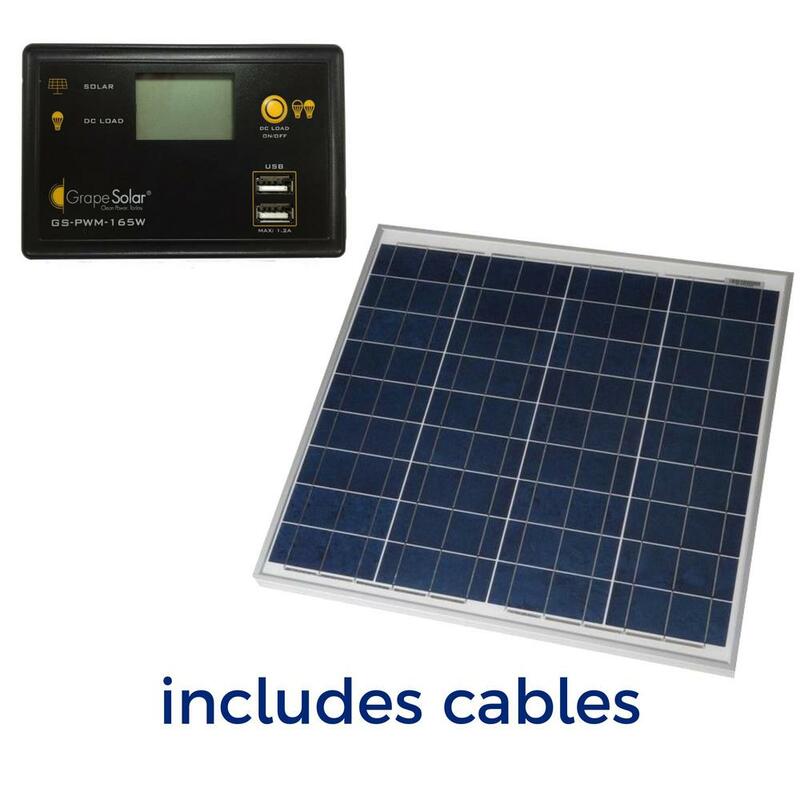 You can make off-grid solar work for your home or take it on the road to power your RV, your phone or laptop. 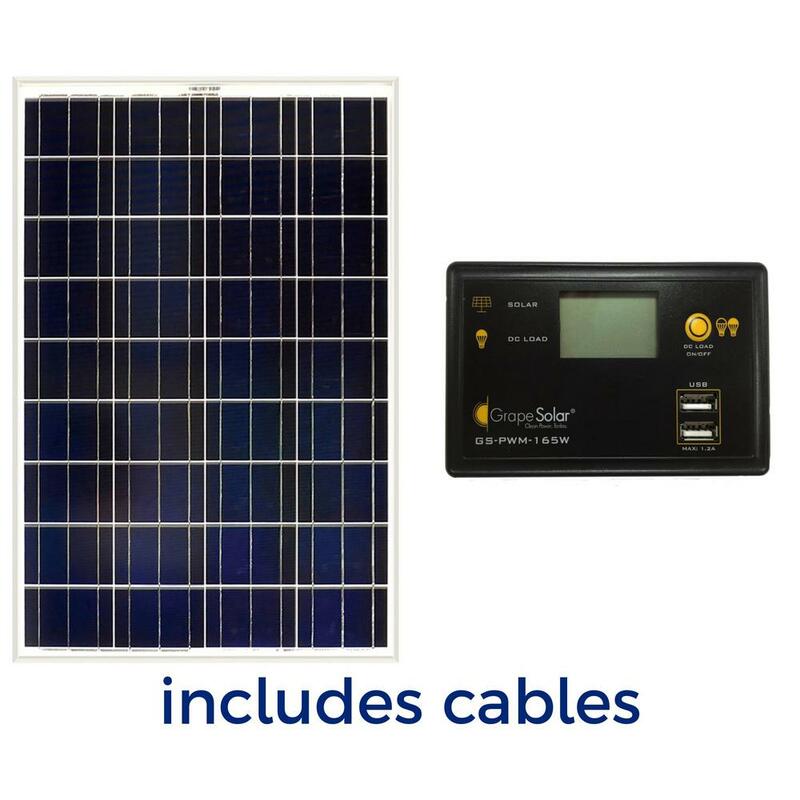 Portable solar panels can be light weight and you can make great additions to any off-grid energy system. Grid-Tied solar systems use solar panels that connect to your local power company’s electric system and are typically mounted near or on rooftops. Any excess power generated by your solar panels can be returned to the grid and credited to your power bill. At night and on cloudy days, you can rely on your electrical grid for power. Home wind turbines provide clean and efficient energy production. If you have enough smooth, flowing, unobstructed wind, then try a wind turbine kit to start harvesting wind energy. If you are learning toward solar panels, take note of how much sun your roof gets. But also consider how much electricity costs in your area and check to see if you qualify for any tax incentives. 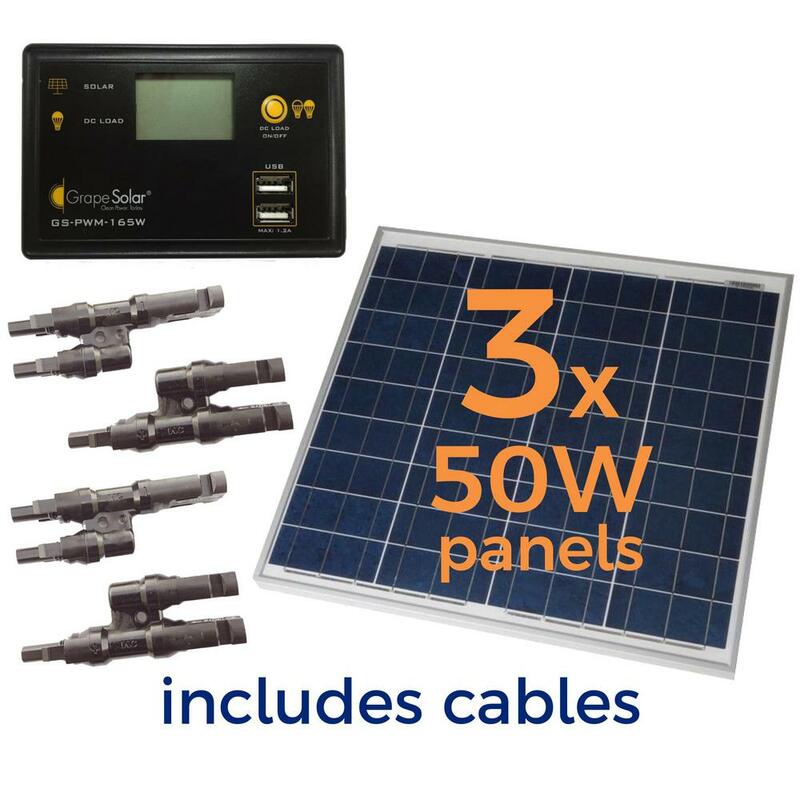 Try starting out in renewal energy with a solar panel kit. Use solar battery chargers for small devices like phones and laptops, even for cars, RVs and boats. 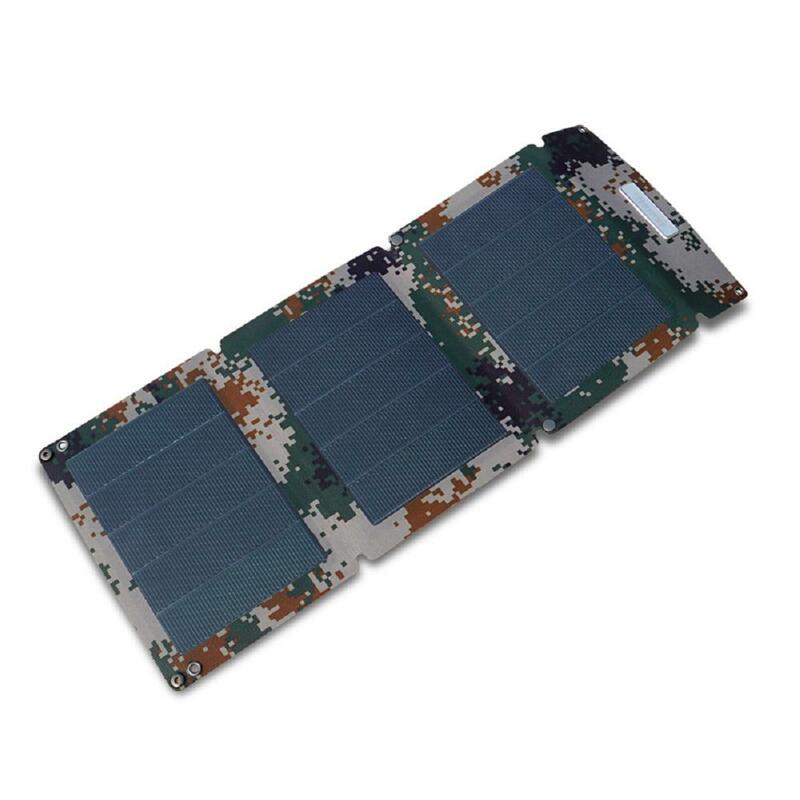 A solar trickle charger keep your vehicle’s battery charged anywhere, anytime in all light conditions. Accommodate smaller spaces with small solar panels. TIP: Homes with a mostly-sunny roof facing south, east or west benefit the most from a custom solar power system. TIP: Cables matter. The longer the cable, the more energy you can lose in the distance. Try not to run a cable longer than 20 feet. Keep the wire gage in mind and don’t over load your wires. To complete your renewable energy and sustainable home efforts, we offer EV chargers for your electric cars. Start your path to energy independence today. You'll improve your local air quality and save money on the electric bill.